Mummy, Parcel Post might be the fastest way for us to travel. This way you don’t have to spend a whole day in front of the computer and talking on the phone with the whole of Europe trying to sort out our travel plans. We even had to remind her it was time for our supper! She was that involved! You see she’s planning our next adventures. Mummy’s taking George to Mallorca – just as she had planned a year ago but she ended up very ill in the hospital instead. We have also been invited to a wedding in Austria. But Mummy thought it would be a bit too much to have the two of us at a wedding. Besides she can’t fly with two doggies. So I get to go instead of George – even though it would have been so much easier for her to travel with dinky-winky! May’s comment: Coordinating trains, taxis, plane and train schedules to the Continent can be all-consuming and I had just spent the entire day planning our next trip, I mean trips abroad. 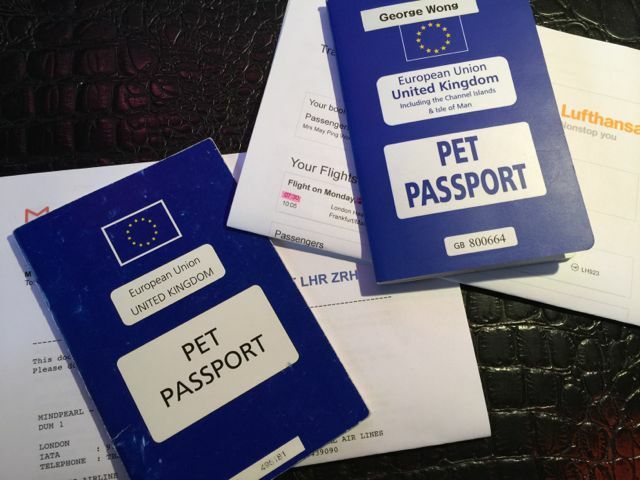 I am attempting to do something different this time – I am going to fly out of the UK with my dog(s) to the continent. We have flown within the continent before never from the UK. 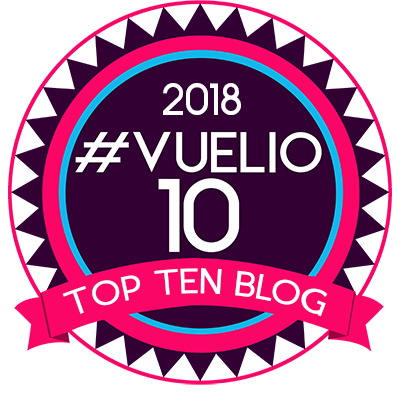 It is complicated by the fact that I can’t fly back in with them, so I needed to hunt down that one-way ticket that do not cost the earth, and then to rationalise why I needed to fly with them. And it’s not just one trip but two different journeys with two different dogs – nothing straightforward at all! 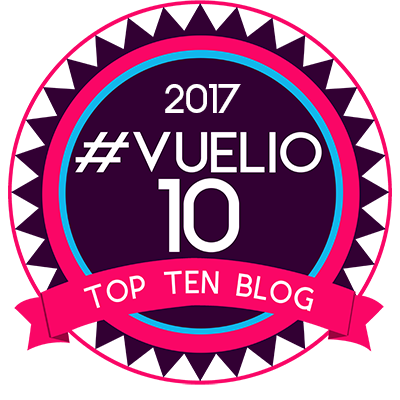 First, to re-plan our trip to Mallorca. This was the trip that George and I were taking last year in September when things went terribly wrong and I ended up in the hospital. So, let’s hope this one will take place. George is only 5.5kg and he passes that restriction. It is good to have a small dog! 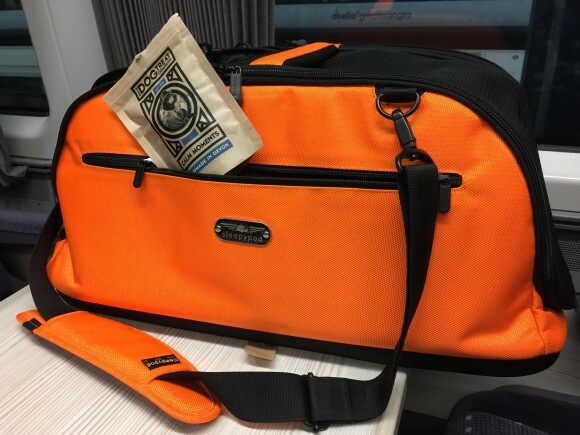 I had also bought him the travel bag that fits all possible airline requirements – the Sleepypod Air! 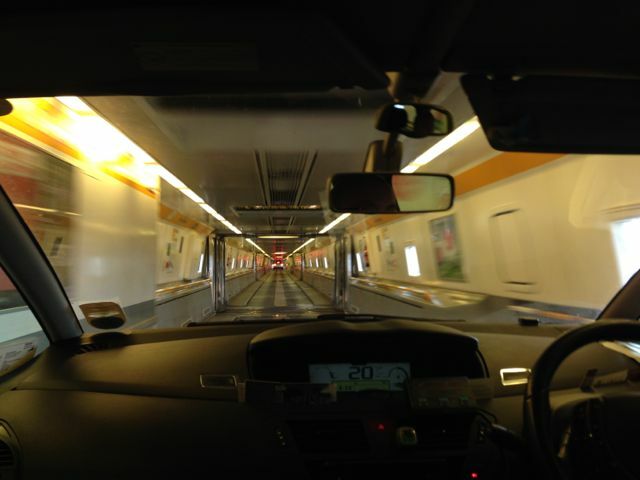 In the past, I have always taken a train from London to Folkestone and then take a taxi (Folkestone Taxis) to cross the Eurotunnel, before boarding a French train in Calais to a European destination at that time of travel. The other option was to take the Stenaline Ferry as a foot passenger to get to Hoek van Holland and take the trains from there. Pets have to be booked in and they have to stay in a (very clean) kennel with CCTV and you can watch them from the cabin or visit any time during the journey. Both options work but this time, I wanted to cut down on the travel time, so I opted to fly one way and then figure out which way to re-enter the UK. There are several European Airlines that allow dogs in cabin leaving the UK. As I will be going with a friend from Dusseldorf to Mallorca, I needed to get to Germany. Thankfully, Lufthansa (not Eurowings/German Wings) allow dogs in-cabin from the UK. Lufthansa also needed to be sure there’s space in-cabin for a dog – it’s not an automatic that they are allowed on all their flights. We did find a one-way ticket at the lowest price to Frankfurt, not Dusseldorf. But that’s not a problem. It means we can stopover to have lunch with a friend (Beate) before taking the Deutsche Bundesbahn to Dusseldorf. It’s only an hour and a half ride on the very efficient German trains between the two cities. 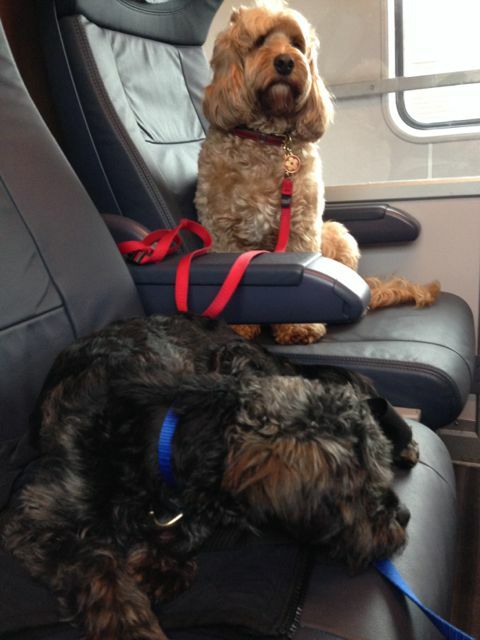 We do have to pay for the dogs to travel on the DB trains – half price second class child ticket. And we get to see more friends before our flight to Palma de Mallorca with Air Berlin. This is a return trip – so a little more straight forward and it’s all about when we wanted to arrive and depart. This is a George and Mummy trip – so need to figure out what to do with Darcy for the week! That’s another thing to coordinate – when does she get picked up, and from where since we’re leaving very early in the morning. After a few days in Mallorca, the journey back to Düsseldorf on Air Berlin is straightforward – George in Sleepy Pod. Back to Düsseldorf for the evening. Then I have two options which I haven’t decided which way we’ll take. Option 1 – take a 5+ hour train ride from Dusseldorf to Calais (via Brussels and Lille) – which does worry me a little with all the recent happenings, and then take a Folkestone Taxi which I have to book in advance so they can meet us at the train station before driving onto the Eurotunnel for a 20 minute crossing back to the UK. Barring any train strikes, we jump on a truing straight back to Liverpool Street Station. We’re back in London but that part of the trip seems like the longest leg of the journey. You just want to get home! Option 2 – take a 3+ hour train to Hoek van Holland via Utrecht and Rotterdam – along with the rest of the Dutch commuting population on another busy day of routine travel. It’s like taking the London tube at rush hour with dog and luggage! So not a very comfortable part of the journey. You might not be able to find a seat or there are usually bicycles to content with. 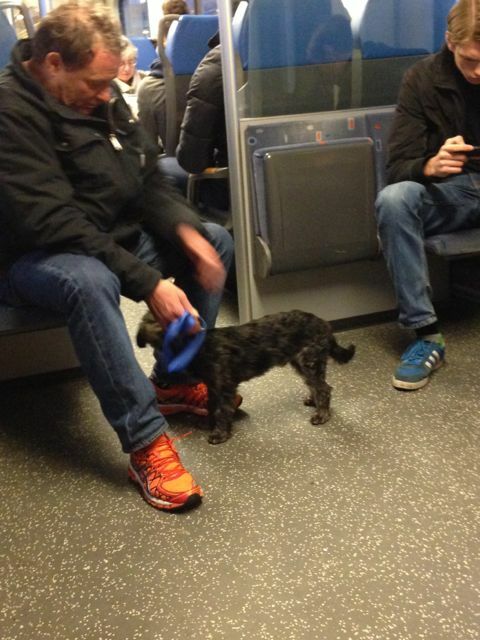 But the Dutch are usually very helpful – especially when they see you trying to handle two dogs and a roller bag! The Stenaline ferry is right at the train stop, so it’s easy to get onto the ferry. And then a long, slow crossing, probably overnight and arriving in the UK very early the next morning. The good thing at this point of the journey, there’s no worry about missing flight or train schedules. We’ll just take it as it comes – we’re just going home. If we miss a train, there’s always another. Of course we can’t miss the ferry. But we do need to time our vet visit so we don’t get caught out! Not more than five days before entering the UK and not less than 24 hours! The plan is we will visit a vet the second day we are in Mallorca. Our second trip is to Sebersdorf – the farthest part of Austria from the UK!!!! We’ve been invited to a wedding – and they are very special friends in more ways than one. In the midst of their wedding plans, they made sure we have one of the two dog-friendly rooms at their wedding venue. Both my dogs were invited but I just thought it would not be so much fun for me with the two of them to worry about. Especially with George’s latest antics running away when we were in the countryside, I don’t think I want to be worried about that when we’re in the Austrian countryside. Darcy will stay by me and I need not worry about her. And the hotel is dog-friendly – they allow dogs into the dining areas, with the ex option of the breakfast room – they have some very old art collection. Of course I made my case about su going to upscale restaurants in London all the time. They said they look forward to meeting her and might make an exception. So soon we will be able to add Austria and Switzerland to her list of countries visited! She is my dog of choice for this trip even though it will be so much easier to pack George in his bag! Travel to Austria: Again I am flying out of the UK. Haven’t decided if it’s going to be Austrian Air or Swiss Air to Vienna with Darcy in cabin. Then we’ll take a 2+ hour train to Bad Waltersdorf – in the south-east part of Austria. They had to pick the farthest part of Austria from the UK! After the weekend, we will begin our journey back – but as before, we can’t fly into the UK in cabin. Instead, I thought we might have a little adventure. 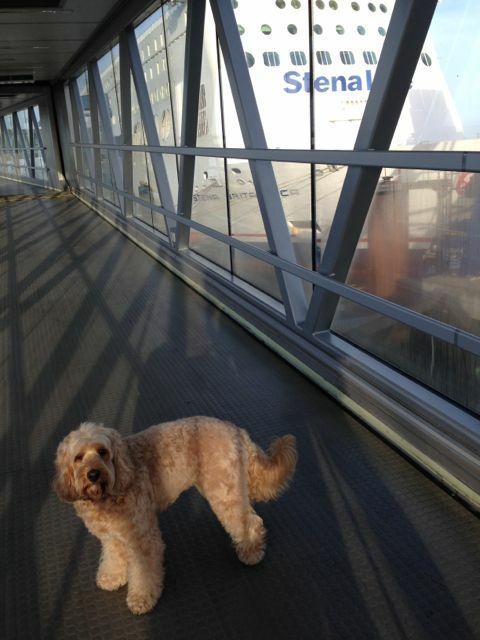 We thought to visit Muffin (the Sproodle) and her family who have recently moved to Lugano. Maybe we’ll hop over to Como for the day – too bad we don’t have George with us or it would be fun to run into his namesake! LOL! So the return part of the trip is still in the planning. All that took up most of my Saturday! More work still to be done on Monday to finalise the missing parts – and not forgetting vet visits for check-ups before flying. Unless you get in a car and drive, travelling with pets takes a lot of planning and coordinating. Of course there’s always the Private Jet option. 😉 Till then, I feel like a travel agent today … and I am not done! But I would rather travel with them than not – and Europe is completely manageable. I’m exhausted just reading about it May! Will respond in an email later. Remind me if I forget – just have two deadlines looming! 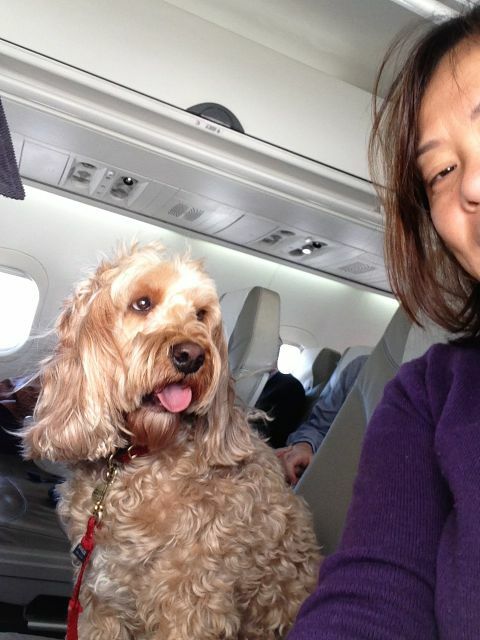 I sent a message earlier asking how you manage to get Darcy to fly in the cabin with major airlines. 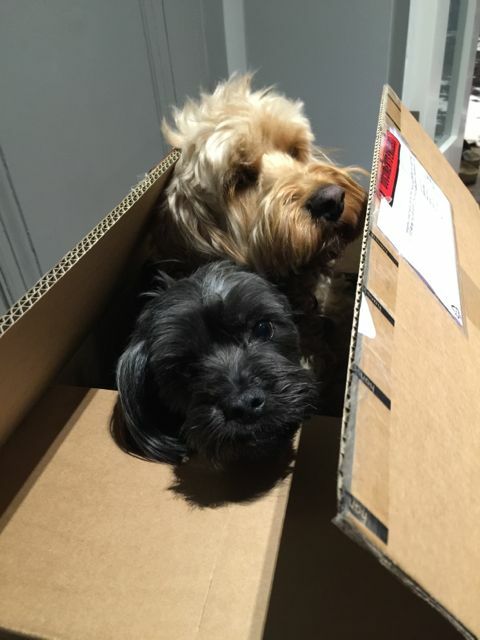 I fly to Canada in November with my Cockapoo and he has to go in the cargo hold. An experience I am not looking forward to and he will hate it as well. Any useful information you could pass on regarding dog in cabin would be much appreciated.